A mobile designed for kids’ rooms. It is simple to assemble. 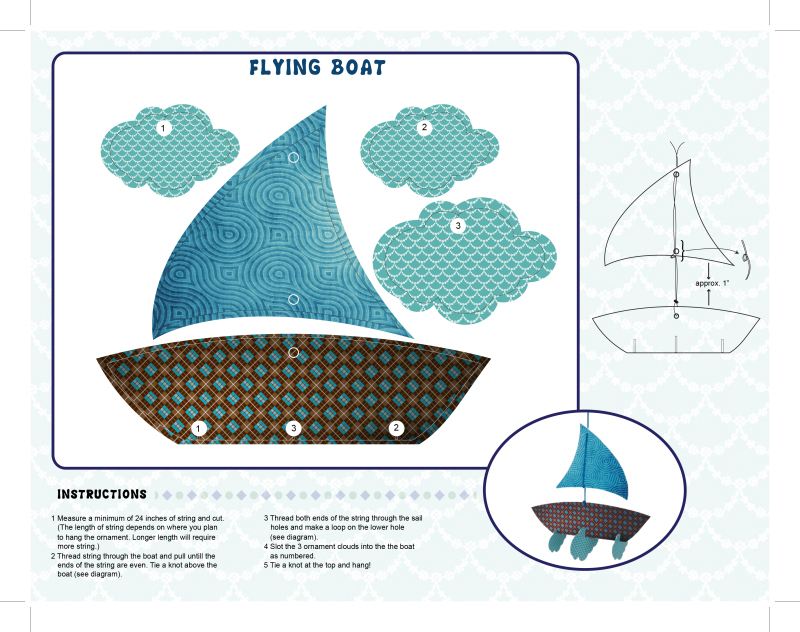 The pieces need to be removed from the die cut sheet and then attached to one another according to the instructions.